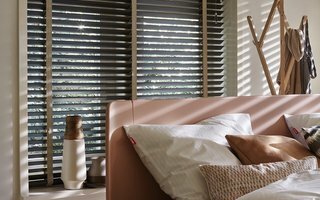 Constructed from the finest woods and alternative woods, Luxaflex® Wood Blinds add a timeless style to windows. Choose from an exciting colour palette from trendy whites to greys or beautiful natural wood tones to complement your home. Enjoy a wood blind that reflects your style. Luxaflex® offers a complete range of beautiful wood looks that bring texture and depth to any window in your home. Our beautiful range of natural colours match any décor. We offer 12 Bass Wood and 6 Form Wood colours, 10 colours for fabric tape. 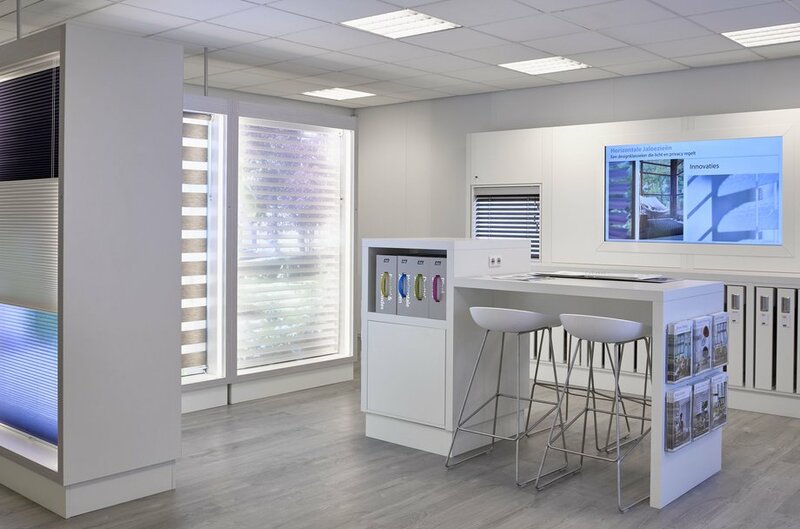 Visits your local Luxaflex® dealer to see the full range . Why not let your local dealer talk you through all the options from manual to motorized controls?